Sarah is an Audie-nominated narrator who has worked with publishers including Penguin Random House, Audible Studios, Hachette, Harper, Brilliance, Blackstone, and Tantor, and with best-selling independent authors. Sarah received her BA from Dartmouth College and graduated from the Atlantic Theater Company's Acting Conservatory in New York. In addition to her work with audiobooks, her narration can be heard on public radio's This American Life. 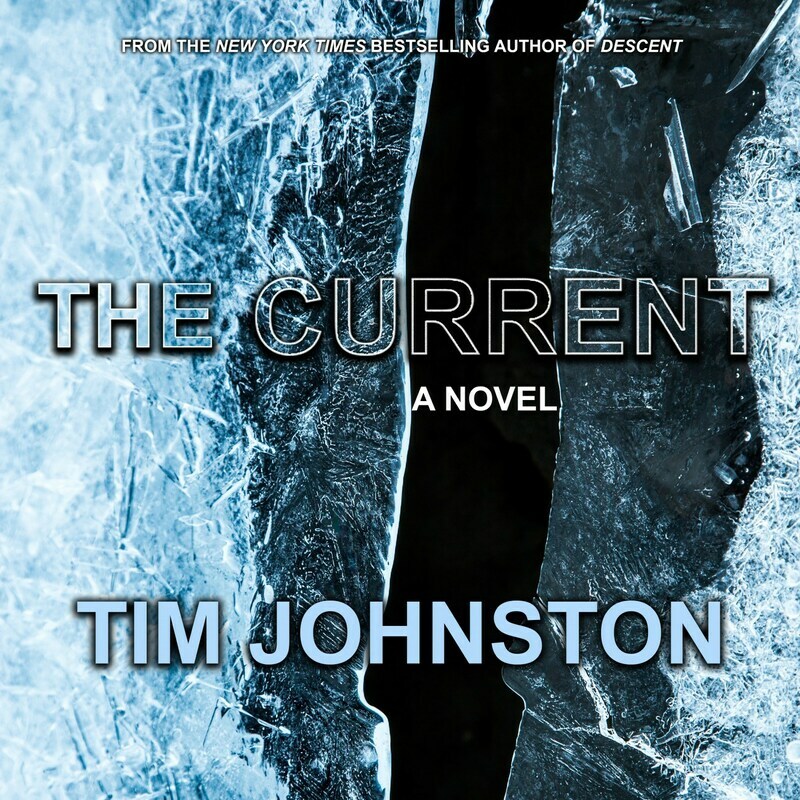 Fantastic review for the audiobook of Tim Johnston's THE CURRENT in the Washington Post! 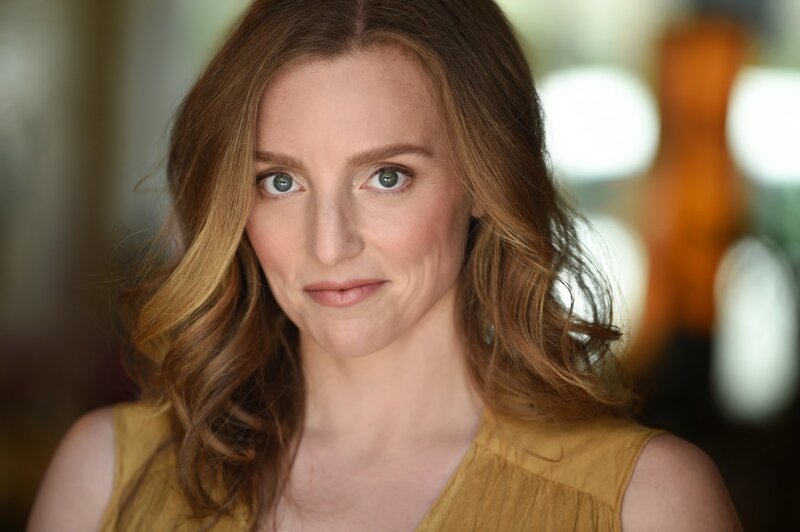 "Sarah Mollo-Christensen delivers the general narration in a low, gentle voice, modulating her tones unobtrusively to capture the dialogue among the characters. This is a masterly performance of a first-rate thriller, one that completely dissolves the barrier between story and listener." Sarah Mollo-Christensen's tone blends just the right combination of darkness and light"